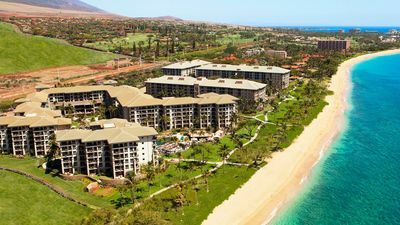 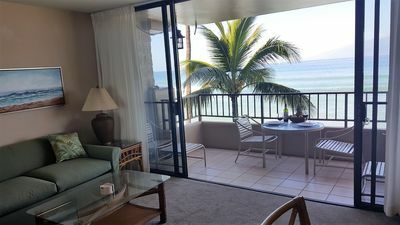 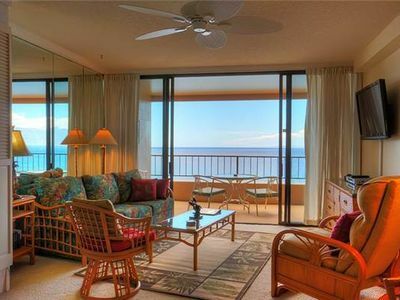 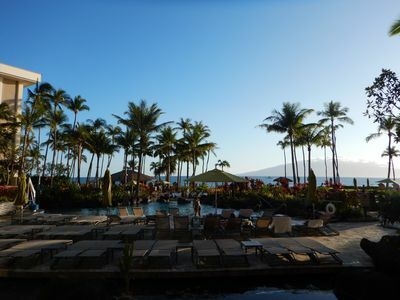 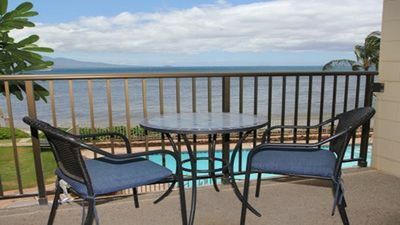 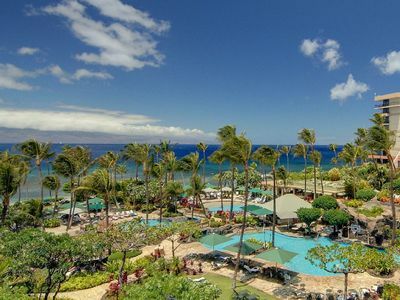 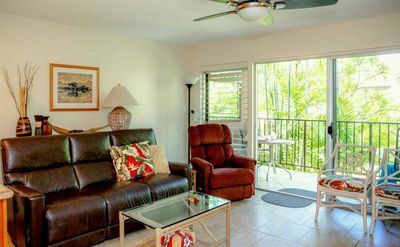 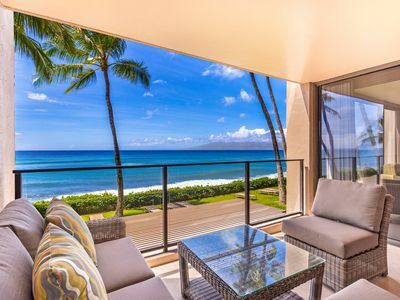 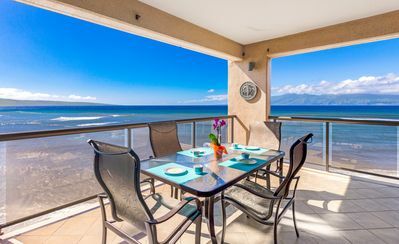 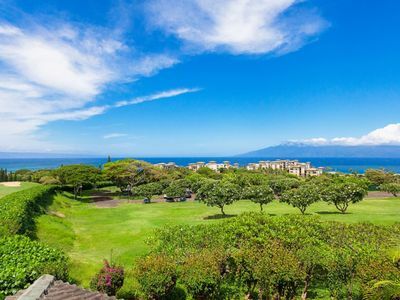 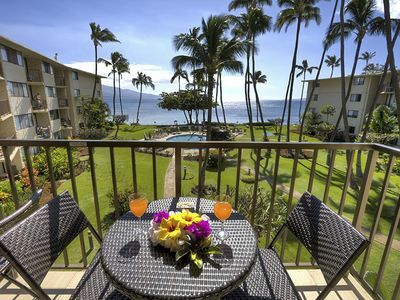 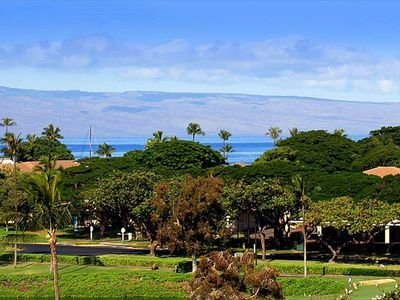 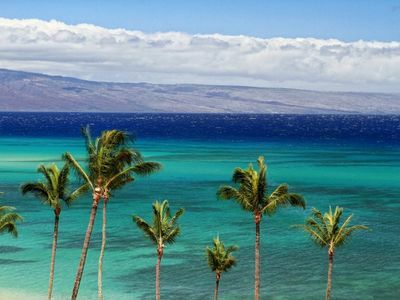 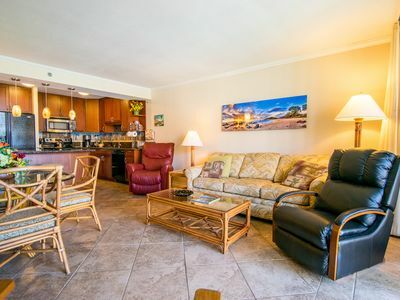 Upgraded Ocean Front Property W/Ocean View From Lanai! 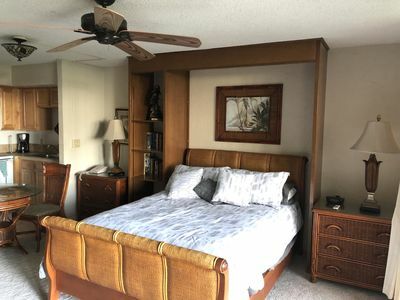 Very Clean! 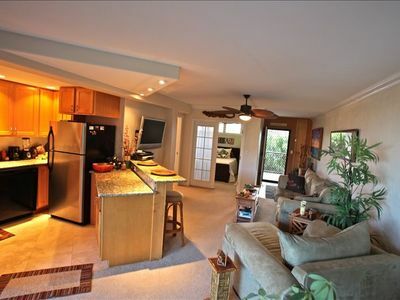 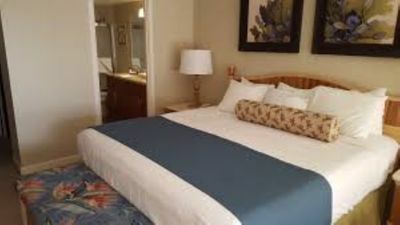 WOW - PARADISE - Remodeled 1 Bdr. 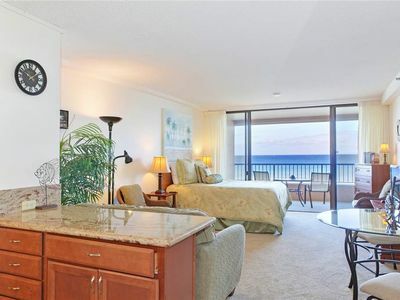 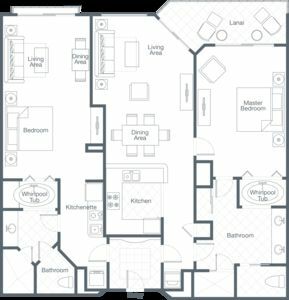 Condo! 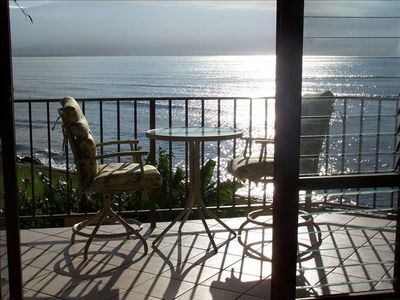 Colorful sunsets and unbeatable ocean views are what make this villa one of the best values!